Benzoyl peroxide (BPO) is regarded as the most effective single anti-acne ingredient to treat acne. Benzoyl peroxide is effective in treating acne due to its suppression of bacterial proliferation, hyperkeratinization, and inflammation. As all other effective acne, topical treatment, it's used can cause some initial redness and dryness. These adverse effects can be now significantly reduced by personalizing the % of benzoyl used to the specific skin type for the user and by using specially formulated micronized forms of benzoyl peroxide are more effective and less irritating than the classic large molecule benzoyl peroxide formulations. Skin care products such as cleansers and moisturizers that complement prescribed therapies can also improve treatment tolerability and adherence. This new study published recently in Journal of the American Academy of Dermatology evaluated subject satisfaction after the use of BPO 5% gel in combination with a mild cleanser and a moisturizer in fifty subjects > 12 years with mild-to-moderate facial acne. The face was washed with the cleanser twice daily, the BPO 5% gel was applied in the evening on clean and dry skin, and a moisturizer was applied in the morning for 12 weeks. Assessments included a subject satisfaction questionnaire, investigator global assessment and global assessment of improvement, lesion counts, the presence of Propionibacterium acnes (P acnes) via UV fluorescence image analysis and safety. The results of the study show nearly all subjects had a mean adherence to the treatment close to 100%. The vast majority (87%) expressed overall satisfaction with the three-part treatment regimen, while 92% were only slightly bothered or not bothered at all by side effects and felt better about themselves (94%). Most subjects confirmed the cosmetic aspects and positive effects of the skin care products such as preparation of the skin for treatment (85%), relief of itchy skin (81%) and reduction of irritation (87%). 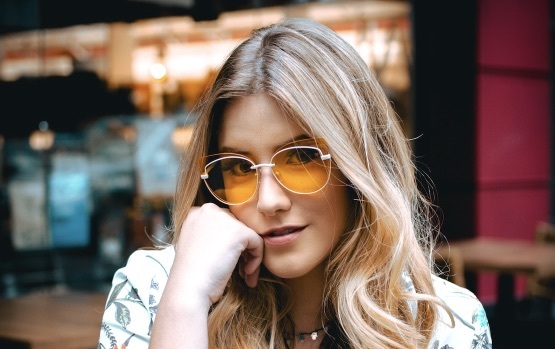 In addition, the subjects considered that the mild cleanser and the moisturizer helped them continue treatment (88% and 90%, respectively) and were a necessary part of acne treatment (80% and 83%, respectively). The treatment was efficacious, reducing the number of total lesions compared to baseline by 49% and 72% at weeks 4 and 12, respectively. Global assessment by the investigators showed improvement in approximately 90% of subjects. 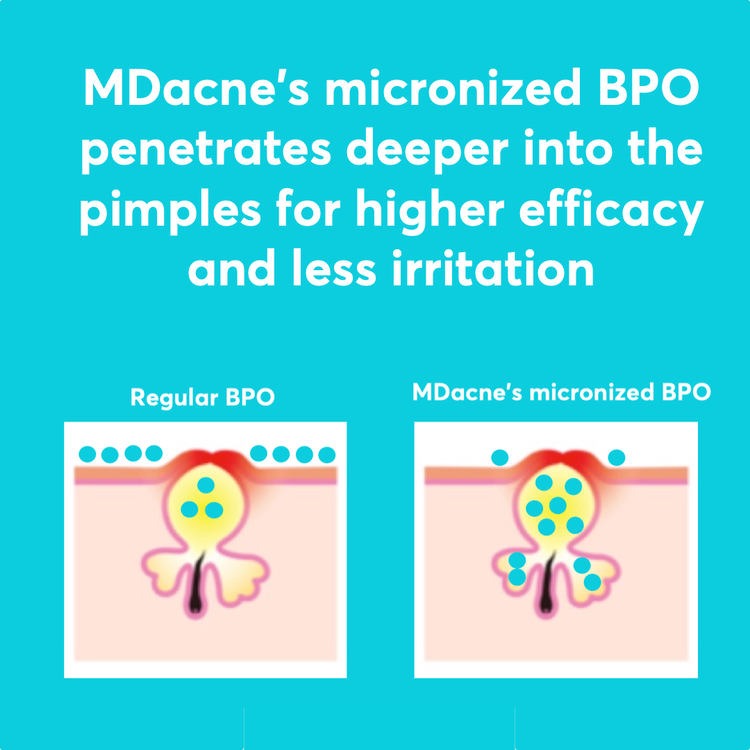 Moreover, BPO reduced P acnes by 89% and 74% at weeks 1 and 12, respectively. The combination was well tolerated, with mild skin irritation occurring mainly during the first week. The conclusion of the authors was that the combination of BPO 5% gel a mild cleanser and moisturizer resulted in high levels of subject satisfaction in terms of clinical and cosmetic aspects of the treatment, good adherence, and a favorable tolerability profile. The subjects considered the skin care products to be a necessary part of acne treatment. Interestingly, the results of these study show efficacy that is significantly higher than other prescription acne medications that are available today (Epiduo, Differin) with minimal side effects and high adherence to the treatment.